Golden Hour wins the gold gramophone trophy. 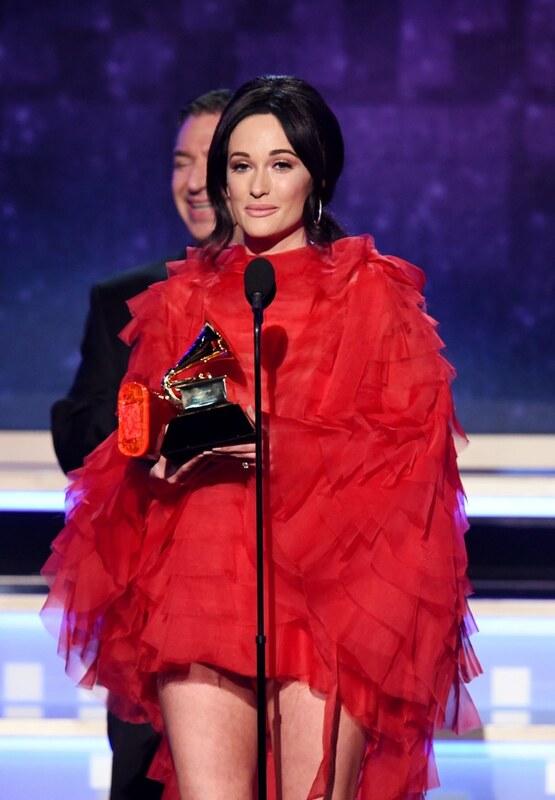 In total, Musgraves walked away with four awards, including Best Country Song ("Space Cowboy"), and Best Country Solo Performance ("Butterflies"). The Texas musician also dropped off a silky performance of "Rainbow" during the award show. Revisit FADER's 2018 interview with Musgraves here.